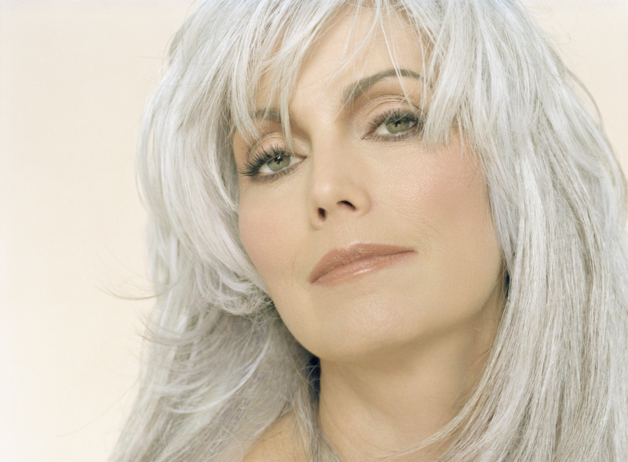 A 14-time Grammy winner and Billboard Century Award recipient, Emmylou Harris’ contribution as a singer and songwriter spans 40 years. She has recorded more than 25 albums and has lent her talents to countless fellow artists’ recordings. In recognition of her remarkable career, Harris was inducted into the Country Music Hall of Fame in 2008 and earned a Grammy Lifetime Achievement award in 2018. Harris is known as much for her eloquently straightforward songwriting as for her incomparably expressive singing. Admired through her career for her talent as an artist and song connoisseur, Harris shook up country radio in the 1970s, and established herself as the premiere songwriter of a generation selling more than 15 million records and garnering 14 Grammy Awards, three CMA Awards, and four Americana Awards. Harris is one of the most admired and influential women in music. She has recorded with such diverse artists as Linda Ronstadt, Daniel Lanois, Bob Dylan, Mark Knopfler, Neil Young, Gram Parsons, Willie Nelson, Dolly Parton, Roy Orbison, Ryan Adams, Beck, Elvis Costello, Johnny Cash, Lucinda Williams, Lyle Lovett and most recently Rodney Crowell. Few artists have achieved such honesty or have revealed such maturity in their writing. Forty years into her career, Harris continues to share the hard-earned wisdom that—hopefully if not inevitably—comes with getting older, though she’s never stopped looking ahead. A longtime social activist, Harris has lent her voice to many causes. She has performed at Lilith Fair, helping promote feminism in music and organizing several benefit tours to support the Vietnam Veterans of America Foundation. Harris is also an avid supporter of animal rights and is actively involved in Bonaparte’s Retreat, the dog rescue organization that she founded. Saturday July 13th 2019 Emmylou Harris will perform at Norsk Countrytreff.